Cheap flights to China: Chengdu and Beijing from €426! Air France and KLM now offer cheap flights to China from Germany. As part of traditional Wednesday promotion you can now book flights from any German airport to Chengdu from €426. Cheapest departures are from Hamburg. Other departure options include Berlin, Düsseldorf, Frankfurt,Köln, Dresden, Bremen, Hannover, München, Paderborn, Nürnberg or Stuttgart. Flights to Peking / Beijing are available from €477. There is one short stopover in Paris or in Amsterdam. Travel dates are from September until 26th December for Chengdu and from October till end of November for Beijing. 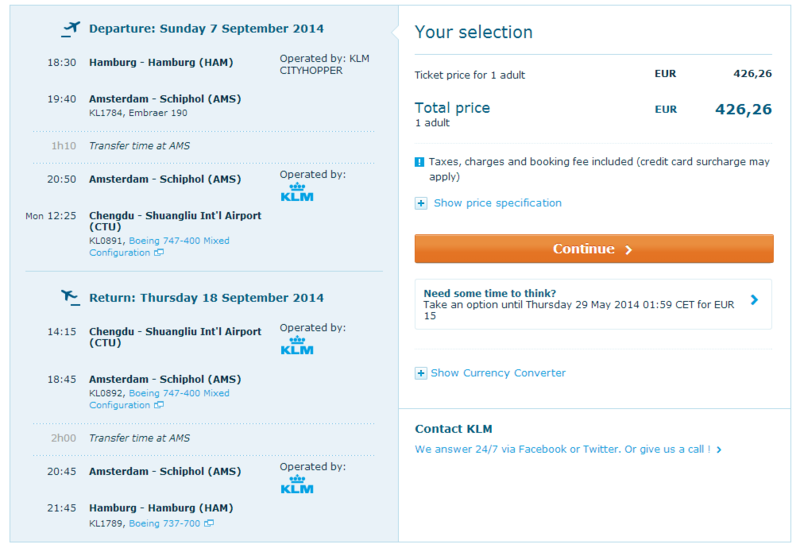 Book directly through KLM or via BudgetAir. 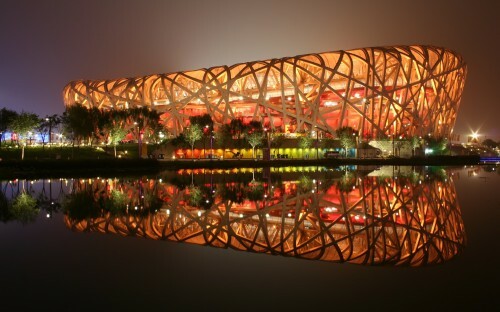 Beijing offers wide range of accommodation for moderate prices, you can get the cheapest hotels from 20€ for double room. « WHAAAAT?! Super cheap flights to Seychelles for €286! !